Max ATF is a synthetic, high-performance, automatic transmission fluid. Max ATF is a synthetic, high-performance, automatic transmission fluid. Its low co-efficient of friction and high film strength help dramatically reduce heat and wear. Additionally, our premium ATF fluid gives you longer fluid life because it’s more oxidation-stable than other transmission fluids. 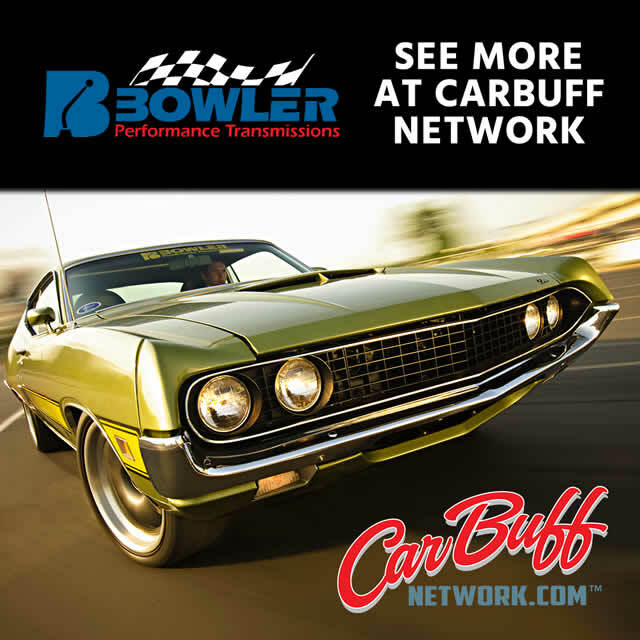 A longer lasting synthetic transmission fluid can result in a number of advantages. 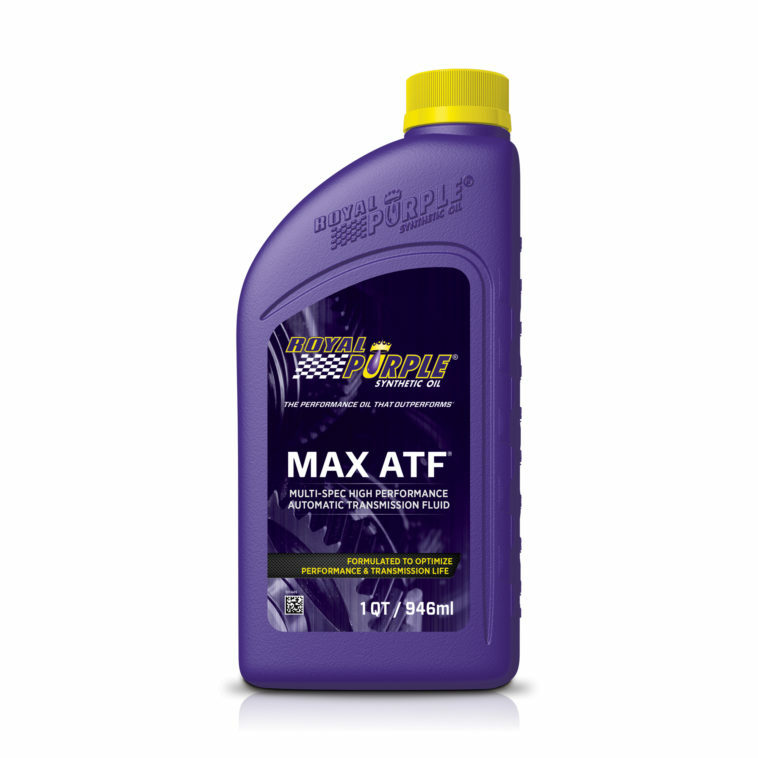 Most often, Royal Purple customers report crisper shifting, improved fuel economy and increased power with Max ATF. Max ATF is scientifically engineered to extend the life of your transmission by reducing the amount of heat and wear on your transmission system. Automatic transmissions generate a great deal of heat and depend upon the transmission fluid for cooling and protection. More than 90 percent of all automatic transmission failures are caused by overheating; a 20°F reduction in fluid temperature can double the life of the transmission (Source: Perma Industries, Inc.). Max ATF is fully compatible and can be mixed with other automatic transmission fluids; however, for the best results, drain or flush the current oil and then fill with Max ATF synthetic automatic transmission fluid. Max ATF is NOT recommended for the following applications: Allison TES-389, DEXRON® VI, Ford Type F and MERCON® SP & LV, Honda DW-1, Hyundai SP-IV and NWS-9638, Kia SP-IV, JWS 3324, MAN 339 Z3, Mercedes Benz 236.8, 236.12, 236.14 & 236.15, Mitsubishi SP-IV and ATF J2, Nissan Matic-S, Saab 93-165-147, Shell M-1375.4 (ZF 6-Speed AT), Toyota WS (JWS 3324) and ZF TE-ML 14C. Max ATF is not recommended for use in any CVT or DCT applications.